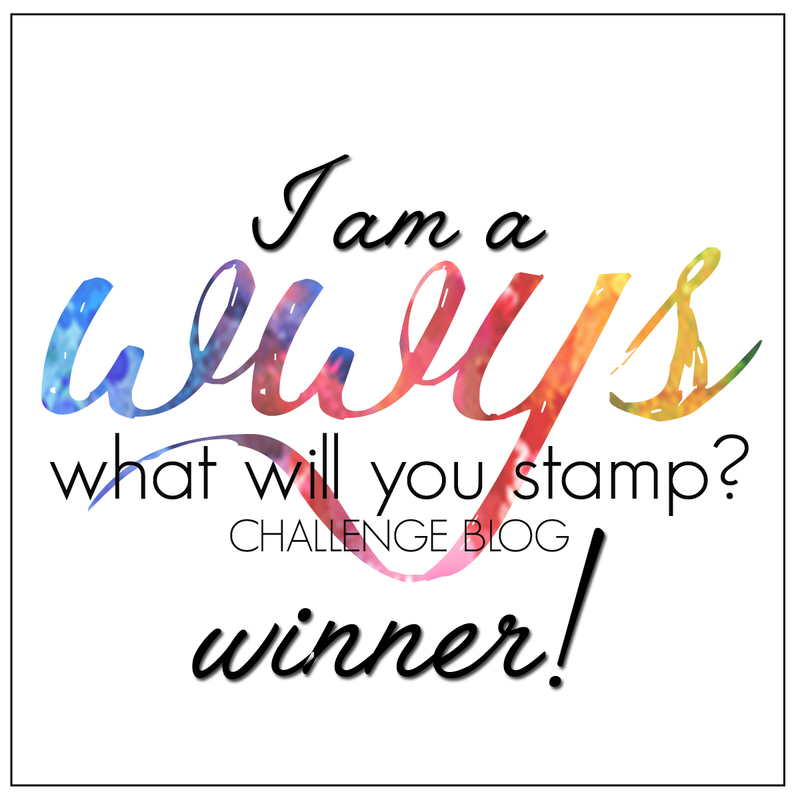 Tina's Creative Studio: Gorgeous new Share What You Love suite from Stampin' Up! 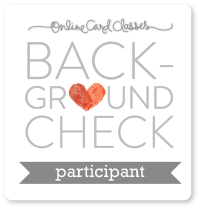 Gorgeous new Share What You Love suite from Stampin' Up! 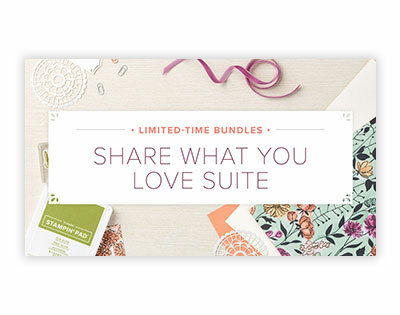 Thanks for stopping by my blog today, I have some details on the gorgeous new Share What You Love suite, which is available now from my online shop!